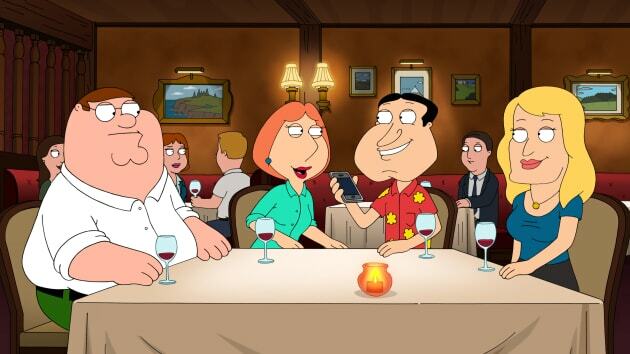 Peter is furious when Quagmire declares his love for Lois on Family Guy. "Hot Pocket Dial" is the seventh episode of the show's 14th season. 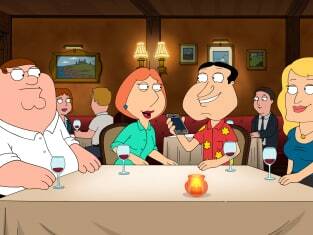 Family Guy Season 14 Episode 7: "Hot Pocket Dial"
There are gaps in my knowledge. This is hardly news. Permalink: There are gaps in my knowledge. This is hardly news. The secret to happiness is burying all your true feelings and living a life of bland compromise.